GunVault Personal Electronic Safe pistol safes are truly premium products that set the standard for the rest of the industry. GunVaults patented No-Eyes Keypad and Biometric pad provide lightning quick access, even in the dark. 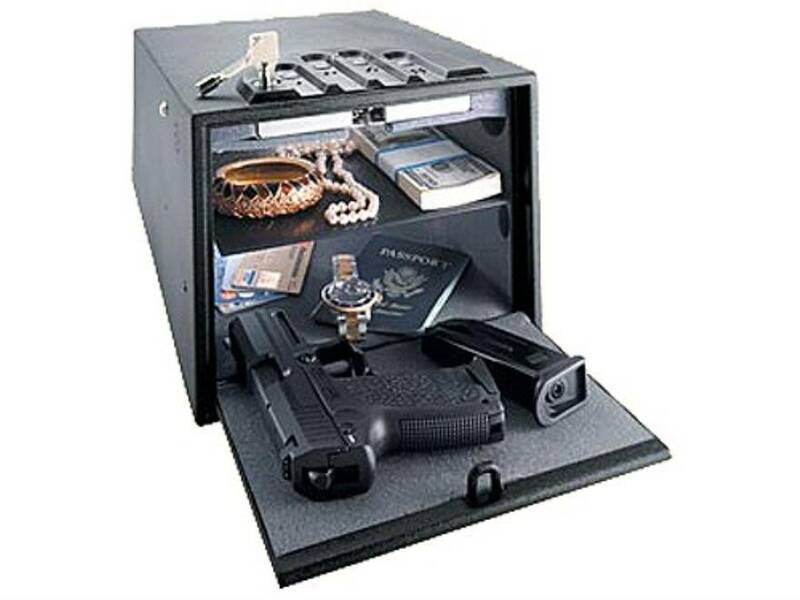 GunVault knows that security and reliability are prevailing priorities when you need our products, and that's why GunVault pistol safes have the features you want.